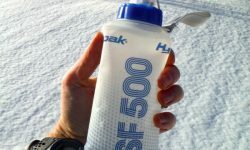 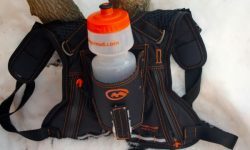 A look at soft flasks for running hydration and a review of the Hydrapak SoftFlask. 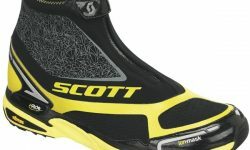 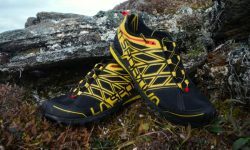 A review of the La Sportiva Anakonda trail running shoe. 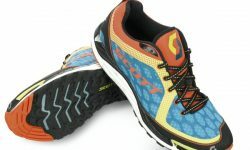 A review of the Brooks PureGrit 2 trail running shoe. 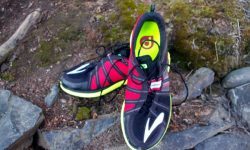 A review of the Altra Superior trail running shoe. 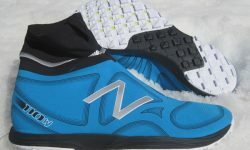 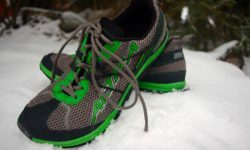 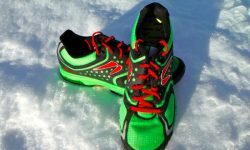 An in-depth review of the New Balance MT110W winter trail running shoe.